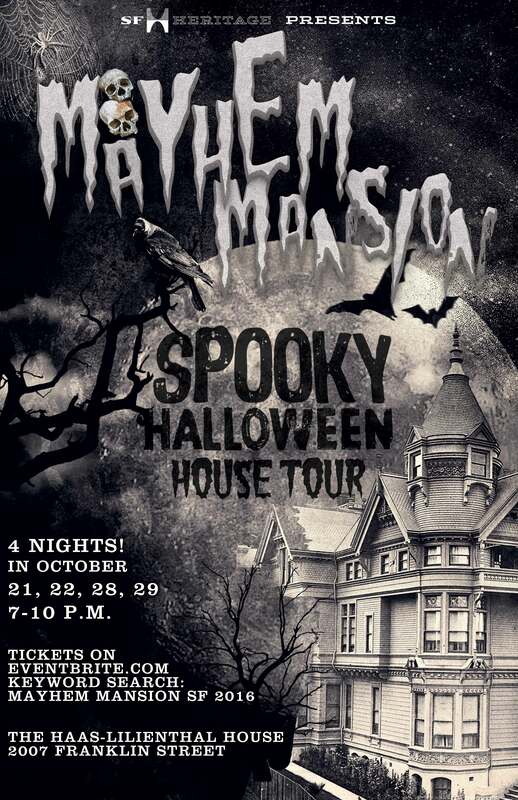 Once the former home of an oddball surgeon and his family, Mayhem Mansion will be open to the public for a short time this October. The current caretakers of Mayhem Mansion have agreed to let curious outsiders get a peek inside, however, the ghostly presence of the mysterious Mayhem family still remains. Your tour begins in the foyer, where a benevolent host will lead you through the magnificent manse, but beware! You never know who, or what, is lurking in the dark corners, or behind closed doors. The tour ends at the bottom of the stairs, in the more lively Spookeasy. Watch your step! The Spookeasy will be open during event hours and accessible through a separate outside entrance. It will feature a cash bar serving beer, wine and elixirs for guests 21 and over only. Nonalcoholic beverages will also be available. Visit before and after the tour to share your experience, learn more about the House or even compete for a raffle prize! Credit cards accepted. 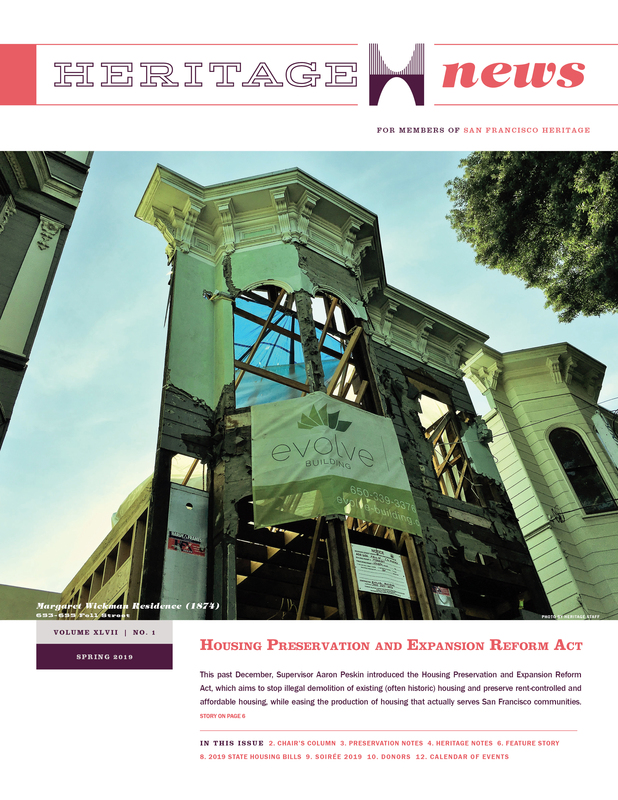 Proceeds go to the continued maintenance and restoration of the Haas-Lilienthal House under the direction of San Francisco Heritage.